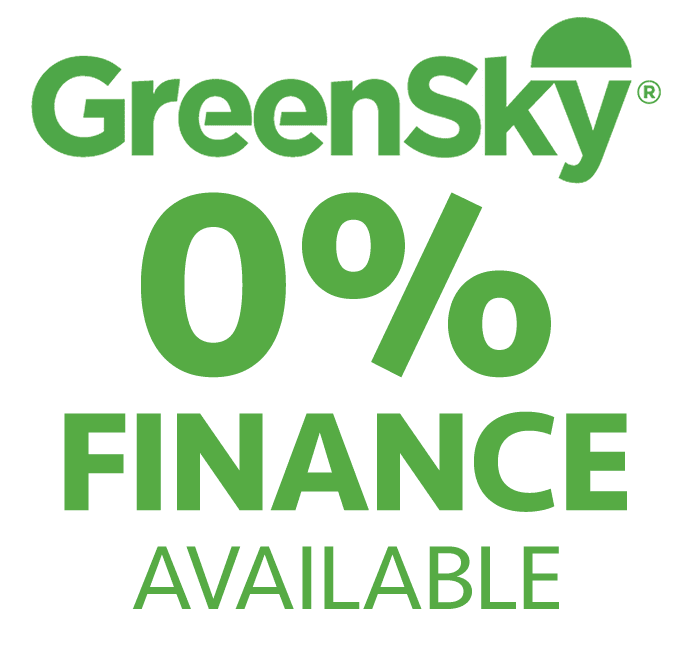 Financing options are available to Geria Dermatology clients through GreenSky that provide low monthly payment options for your CoolSculpting procedure. GreenSky has over 5 million consumer loans funded, They offer trusted financing options to help you look and feel your best! GreenSky can provide flexible payment plans to fit any budget! APPROVAL: Credit decisions are often made in seconds, and you’ll receive a shopping pass once approved. PAYMENT: Use your shopping pass to pay your healthcare provider. It is very easy to prequalify. Simply enter the amount you plan to pay your provider. There is no impact on your credit score. It is safe, easy and secure and credit decisions are made in seconds. Why should I finance my healthcare service when I can pay cash or use a credit card? Financing your out-of-pocket expenses for healthcare services with GreenSky Patient Solutions allows youth conserve your cash, and may offer a lower interest rate than a credit card. What type of financing programs are offered by GreenSky Patient Solutions? We offer unsecured loans with deferred-interest promotions where the interest is waived if you pay the purchase balance before the expiration of the promotional period. You can pay off your loans at anytime. You can use your GreenSky Patient Solutions account number to pay for services and products offered by the provider for which your loan was approved. It’s simple—pay online or by phone, or schedule automatic payments to be drafted from your bank account. The choice is yours. How do I pay my doctor? Once you are approved you will be issued a loan agreement with a 16-digit account number and expiration date. When you want to use the account, just provide the number to your approved provider to pay for the purchase. The first payment on a deferred-interest plan is due approximately 1 month after the first purchase. Will paying the monthly minimum payment during the promotional period result in interest being waived for a deferred-interest loan? No. Check the details of your loan. With a deferred-interest plan, you must pay off the entire purchase balance before the end of the promotional period in order to have all accrued interest waived.